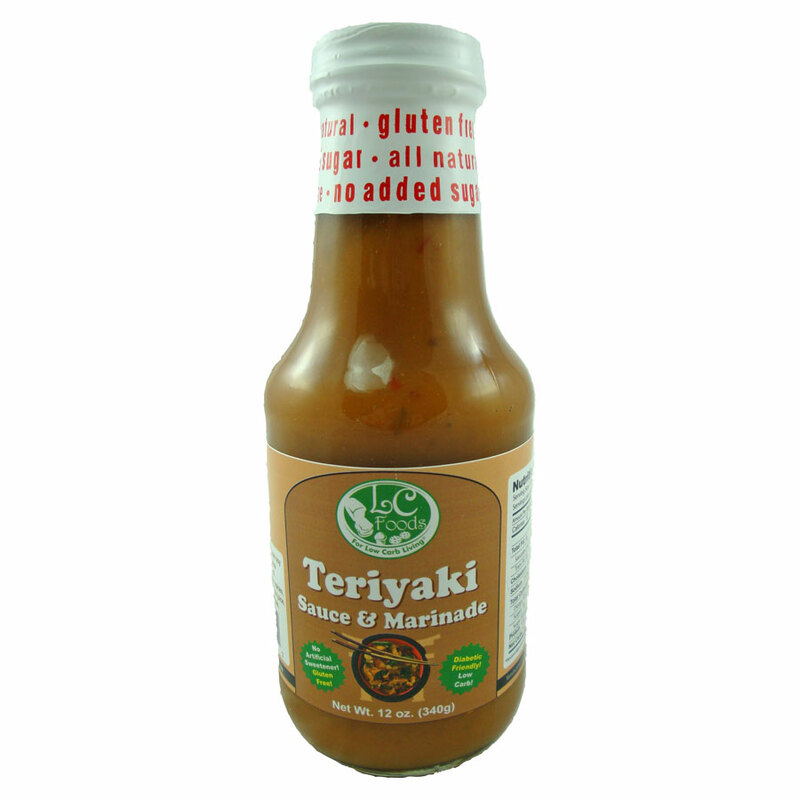 Low carb teriyaki sauce with 1 net carb per tablespoon. Tastes great! Gluten free! 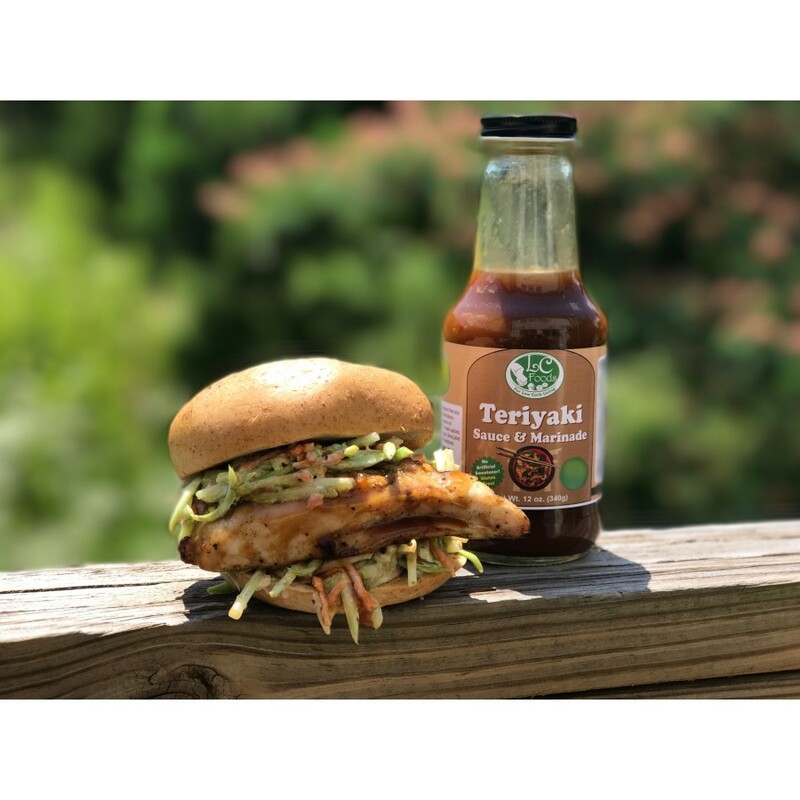 Sure to become your new favorite low carb teriyaki sauce! Low carb never tasted so good! Sautee your favorite veggies, make a delicious stir fry or bake up some teriyaki chicken wings for your next get together! Try making these mushrooms to top your steak with - Heat 3 tablespoons each olive oil and butter in a large saucepan. Add 1 pound sliced mushrooms, 1 clove sliced garlic, 1 tablespoon low carb teriyaki sauce (or more to taste), 1/4 teaspoon garlic salt and black pepper to taste, and cook over medium heat about 5 minutes. Reduce heat to low and simmer until mushrooms are tender, 5-8 minutes more. Yummy! I usually do not like anything with stevia, this however I can wholeheartedly endorse: a little bit sweet but not overly so, with a nice bite at the end. 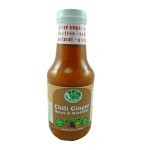 Don't go by what it tastes likes sampling from the bottle, it's really quite good as a stir fry sauce over shrimp. 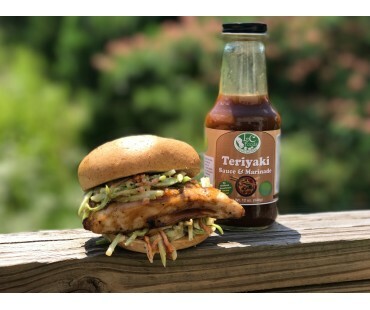 This was very good; nice and creamy with a sweet teriyaki taste. Would definitely buy again. 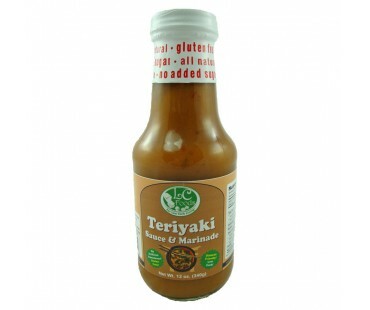 Love this stuff...makes great hibachi chicken. So far I have purchase 3 bottles of this stuff.